Well, we all know how slow our computer becomes after using it for some time and you really don't want to reinstall the fresh operating system just because you don't want to install all the necessary softwares again, then you are in the right place. 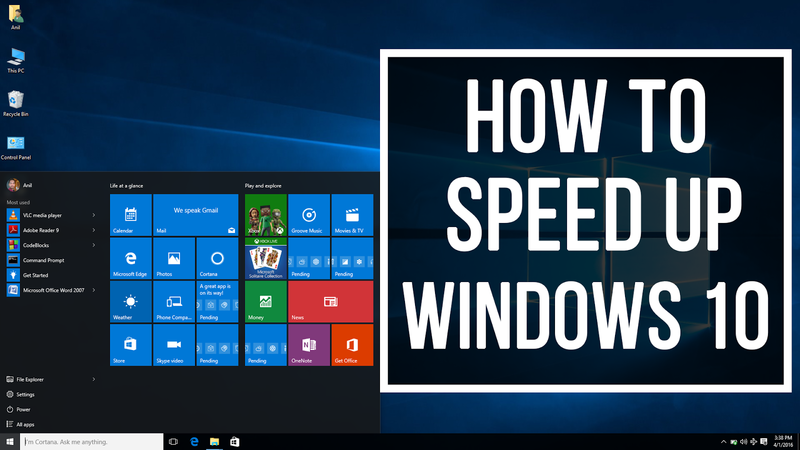 In this tutorial i will explain how you can speed up your any windows computer with windows 7 or 8 or 8.1 or 10 operating system. The tips and tricks that i am going to explain here will help you to increase the overall performance of your computer. But instead of writing about it, what if i show you how to do it? So i decided to make this video explaining all the steps to make your laptop computer run faster. Watch the video, do all the settings in your computer and let us know what you think.